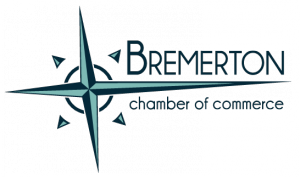 The Bremerton (Central) Lions Club meets every Wednesday at 11:50 at Ambrosia Catering. Please contact Jim Lamb for an invitation. (360) 613-9953.